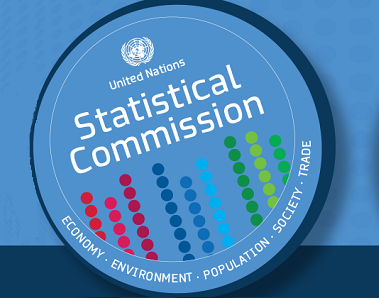 The regional workshop is organized by the United Nations Statistics Division (UNSD) in collaboration with the National Statistics Office of Georgia (GeoStat) and the United Nations Population Fund (UNFPA) country offices and the regional office for Eastern Europe and Central Asia. The main objective of the workshop is to introduce three recently revised/prepared international guidelines for population and housing censuses—the Principles and Recommendations for Population and Housing Censuses (Revision 3), the Handbook on the Management of Population and Housing Censuses (Revision 2) and the Guidelines on the Use of Electronic Data Collection Technologies in Population and Housing Censuses—and the standards, concepts and methods contained therein in order to facilitate national planning and preparations for 2020 round censuses. The workshop will also provide a forum for reviewing national experience in, and document good practices on, the use of contemporary technologies including those for census mapping and data collection.